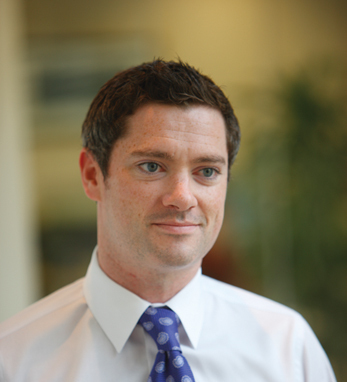 Paul Geaney is head of Americas for Avolon Aerospace, an Irish headquartered commercial aircraft leasing company. Formed in 2010 and backed by a number of large investors including the government of Singapore, Avolon now has a fleet of over 160 aircraft and committed capital in excess of $4.5bn. In addition to Paul’s overall responsibility for the Americas region, he is also a member of the company’s portfolio and risk committees. Paul began his career in investment banking with Merrill Lynch in both New York and London before becoming part of the team that turned RBS Aviation Capital into one of the world’s largest aircraft finance companies with a $13bn portfolio. Paul then created and ran the bank’s international business jet finance division. He left RBS to join private equity company Claret Capital, returning to the US in 2008 to establish the company’s US operations. Paul was born and raised in Dublin, and his grandparents hailed from Cork, Kerry, Wexford and Down. He now lives in New York with his wife, Lynne, and their four young children.